Officials are warning about merging personal health records with Alexa. Florida Chief Financial Officer Jimmy Patronis said we all need to be extra careful with uploading medical information to the cloud. 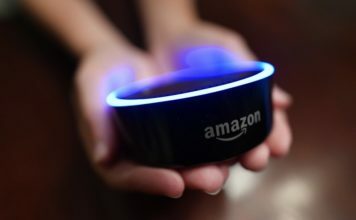 New technology allows Alexa to transfer sensitive information to the pharmacy. But after last week’s news that Amazon pays its employees to listen to users, the Patronis sent out the statewide alert.